Not very special. Fills a hole – as my old Dad would have said.The kind of meal that you prepare yourself with little effort when you just need something to tide you over until dinner. Does the job, but not inspiring, hardly special. It’s rather like photography these days. Everyone has a camera in their pocket and these cameras are generally very good for straightforward photographs. They work best in good light such as outdoors in the daylight or in well lit rooms. They struggle a bit with very dark conditions such as pubs, clubs and similar spaces. 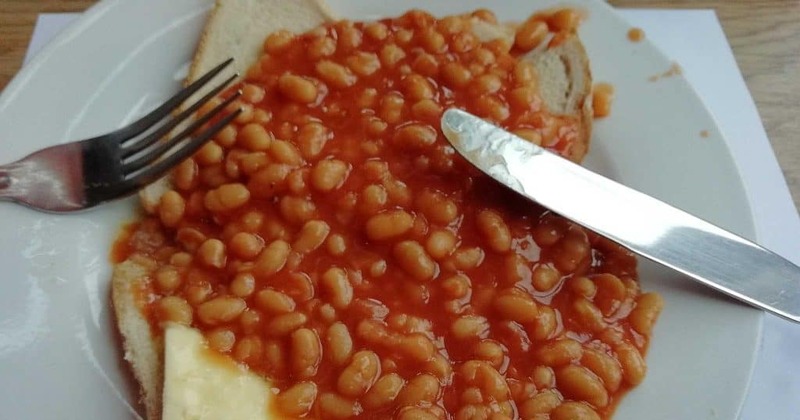 They produce ‘beans on toast’ photos. It’s immediate (or close enough) it gets a job done, but this photos are uninspiring and aren’t special. Sure, your family photo could be done on the phone’s camera. A little dark because it’s in the dining room and not lit. A bit cluttered because the picture is an after-thought from the get together and you still have a table full of plates with gravy on them (and on the tablecloth) and the person taking the shot is not in the photo. All a bit ‘beans on toast’. A family photo shoot is so special when everyone is in the picture. It’s even better when its an event you’ve planned. Girls have done their hair and make-up. Guys have put on clean, ironed shirts. Kids have clean hands and faces. This is special; this is what you have all been waiting for and got excited about. Take a look through your photo stream and see how many of your shots are merely ‘beans on toast’ and if you think you’d like a more fulfilling experience please contact me.